Video Policy: We love people sharing our game. As such you are free to monetize your videos through any video sharing sites with our permission. 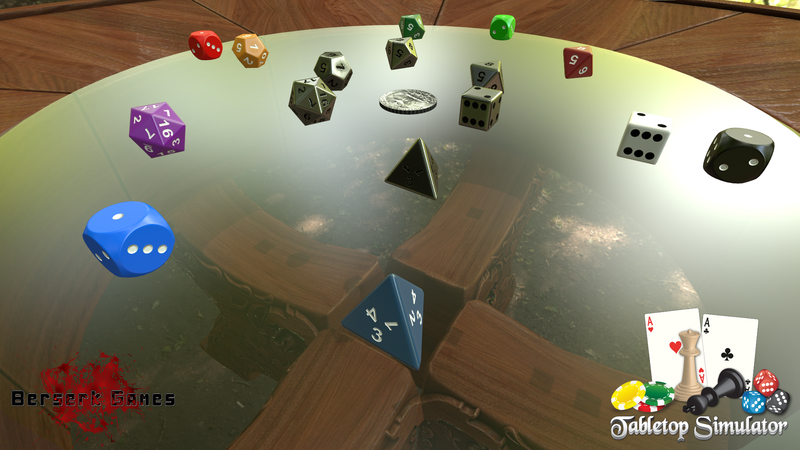 Tabletop Simulator is Berserk Games’ first shipped game, combining the love of board games with the world of multiplayer physics. 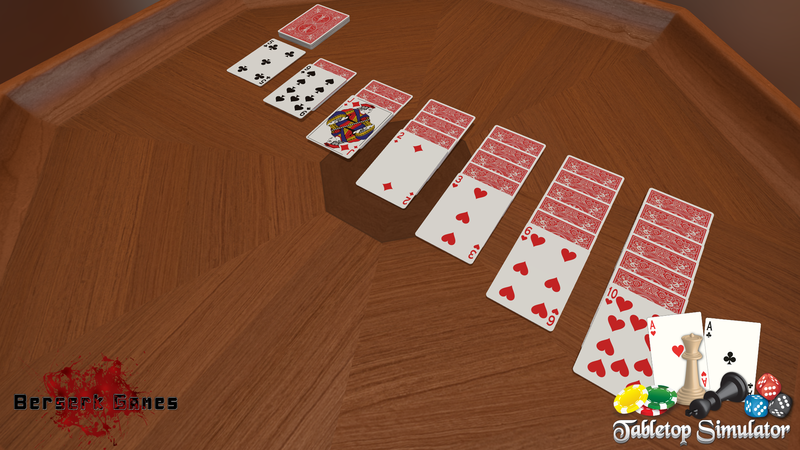 Tabletop Simulator is for everyone! 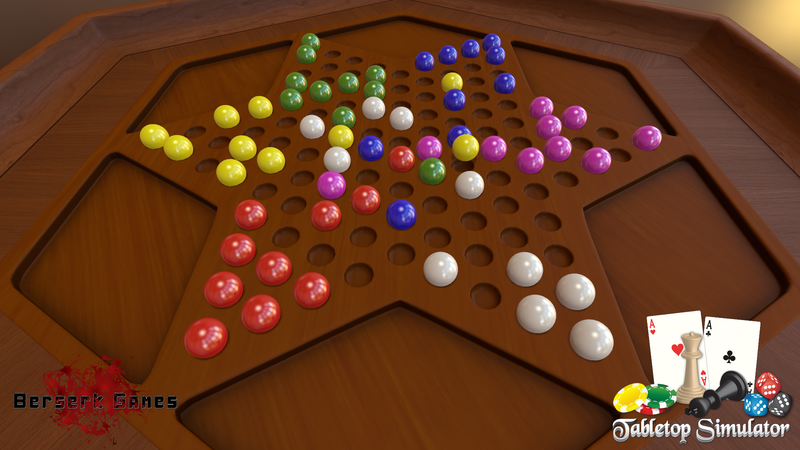 Play a simple board game with grandma, have poker night with the guys, or start your epic RPG adventure with your regulars. 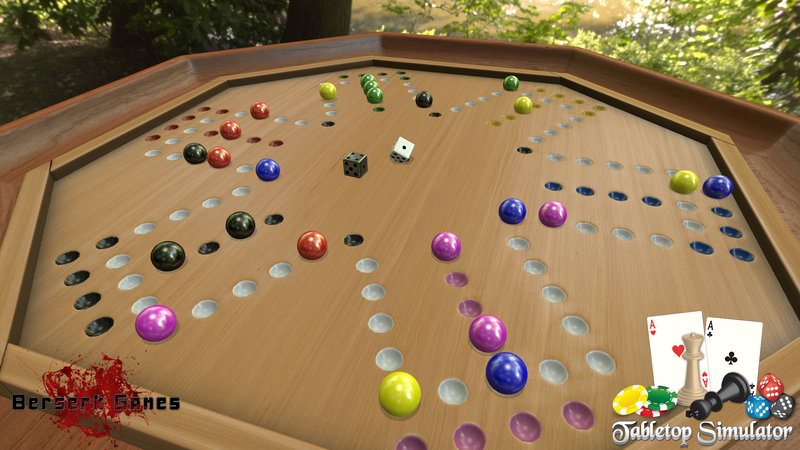 Play almost any tabletop game you can think of! 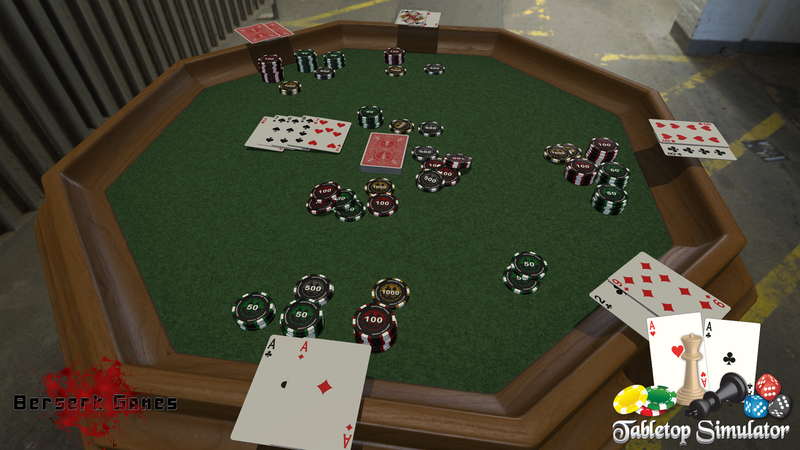 Being a multiplayer-focused game, up to 8 players can play at any given time. 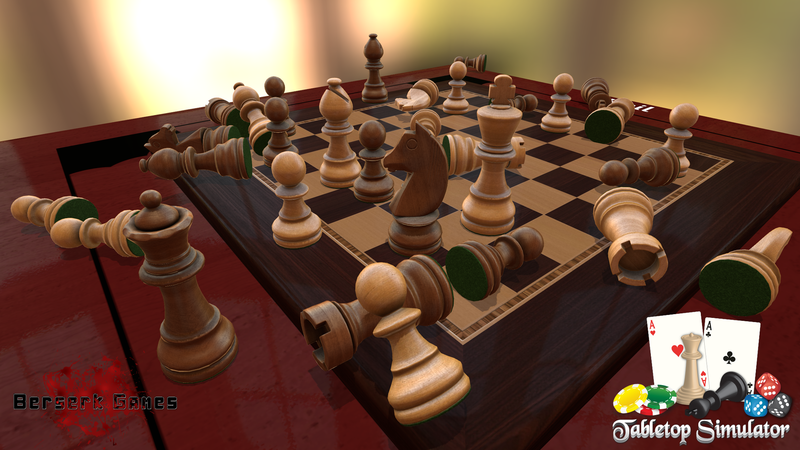 You can create your own games and upload your own 3D models as well. 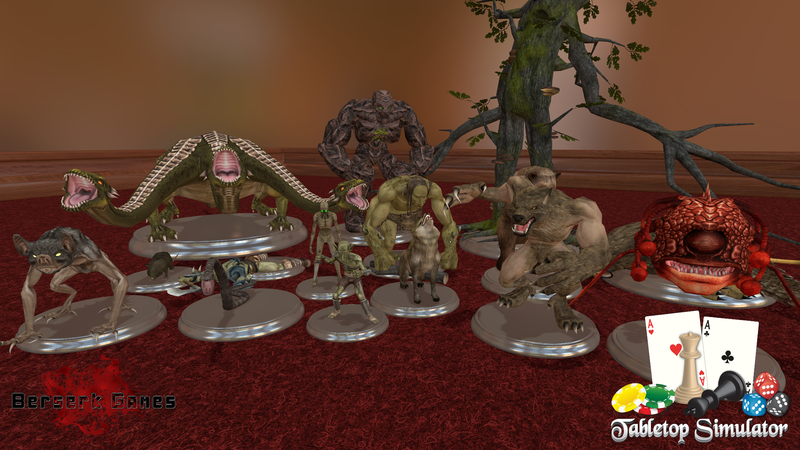 Berserk Games is a small indie company of two experienced modders who want to make new and exciting games. We are known for creating the wizard mod Mana Warfare for the PC game Chivalry: Medieval Warfare. PCGamer.Com – 2015 Games to look forward to.